Port has a long-standing tradition of an annual community festival usually held over a weekend in summer. 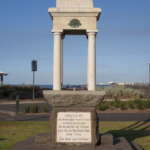 At times it has been held in JL Murphy Reserve, Bay Street and Edwards Park. 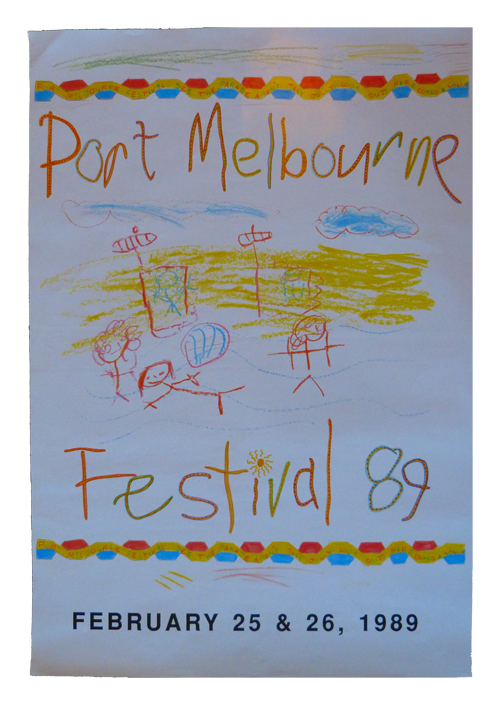 The poster for the 1986 Port Melbourne Festival screams Eighties while those for 1989 and 1991 feature drawings from local school children. 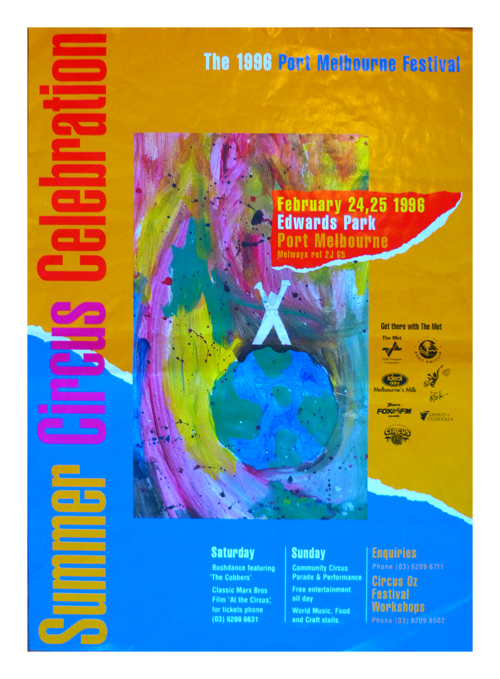 In 1996 Circus Oz were involved in a Summer Circus Celebration in Edwards Park. 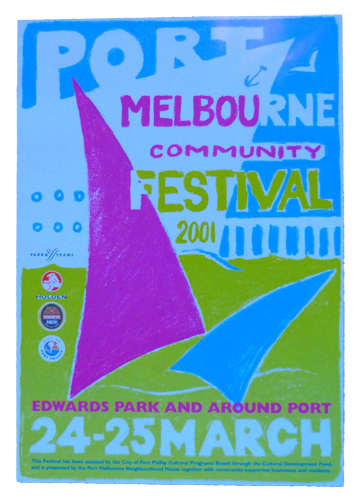 By 2001 the community festival had moved from late February to late March and was spilling from the parklands to include other parts of Port. In recent years the Port Melbourne Community Carnival has been a feature of the Neighbourhood Centre’s activities taking over part of Liardet Street for an afternoon in late March. Keep an eye out over summer and get involved in next year’s event. 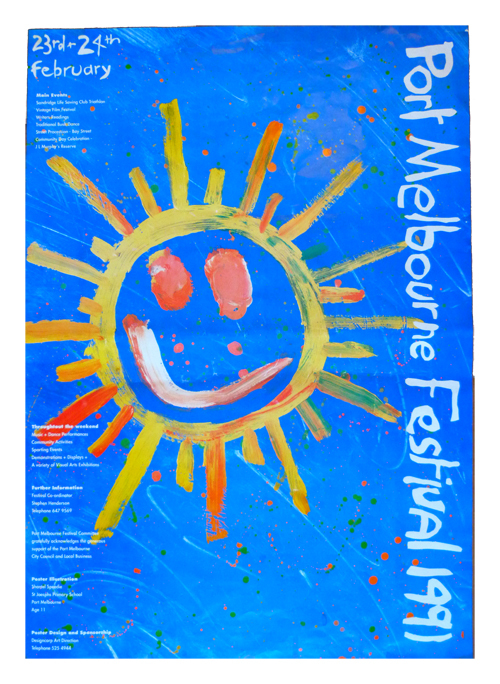 The Port Melbourne Festival was run by members of the community, with support from Port Council. Until amalgamation a procession headed by the Mayor would move down Bay Street and lead everyone to the Festival site. 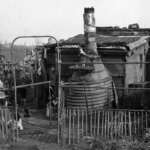 In earlier days this always featured the Waterside Workers’ float from which the wharfies would toss lollies to children in the crowd of onlookers. Lots of activities, displays, competitions and performances, and really great food – especially from the Greek community’s stall! 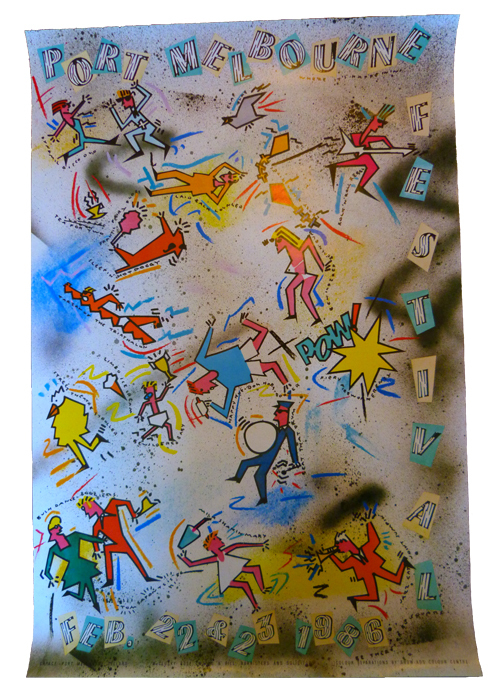 The discontinuation of the Port festival after 2002 was a great loss to the community.